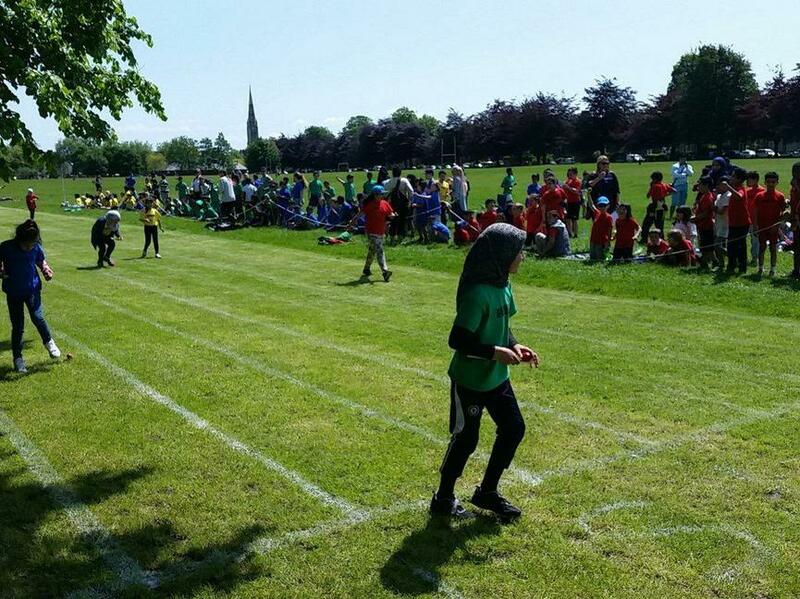 Sports day for children in Key Stage 2 took place on Tuesday 24th May. This was a fantastic event and the children thoroughly enjoyed participating in all of their races. The sportsmanship on show was brilliant and all of the children were smiling throughout - win or lose. The weather was great and the children were very happy to see so many of their parents supporting them at the event. As the school song says 'ALBANY CAN DO IT'. We are looking forward to Foundation Phase Sports day next week.